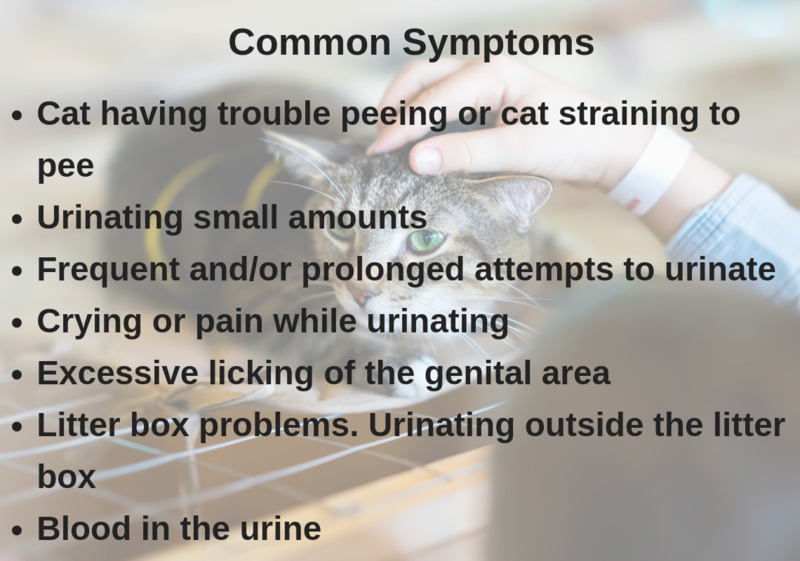 Cat Urinary tract infections(Cat UTI) may require prescription antibiotics so a trip to the veterinarian is always recommended. 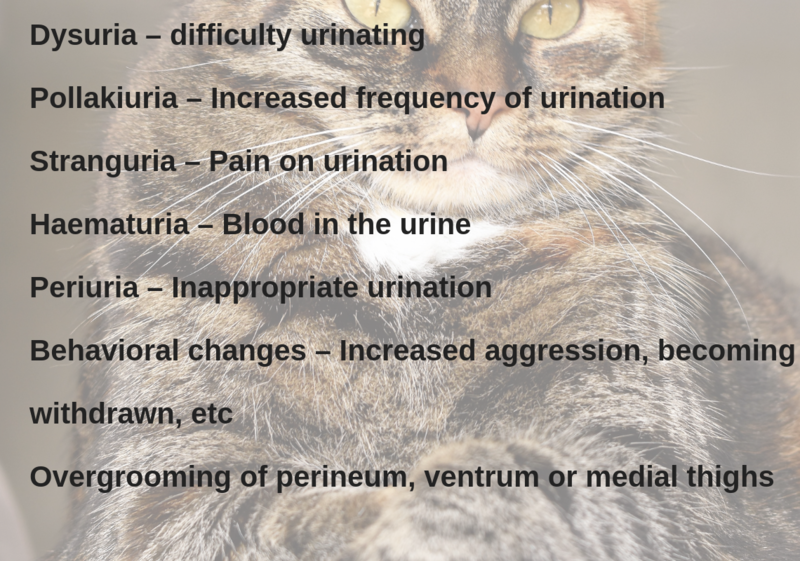 The purpose of this blog is to help cat parents identify Cat UTI symptoms, causes and provide natural ways to prevent Cat UTI . *if you see any of these clinical signs contact your veterinarian immediately. Mimic a predators diet with protein-rich, low grain freeze-dried or dehydrated food brands like Stella + Chewys or Primal cat food. ( Adding water to rehydrate will ensure your cat is receiving extra fluids) or do a bit of research to find healthier canned food like one made in a USDA kitchen. Some canned cat foods contain unhealthy ingredients and chemical preservatives but, canned food is still much healthier than kibble as it contains higher protein, few grains and extra moisture which helps cats stay hydrated. Cats are typically not huge fans of consuming copious amounts of water. 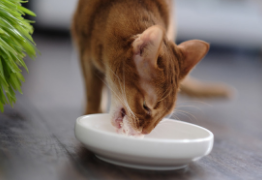 But there are simple ways to incent your cat to drink more water. Have you ever noticed your cat drinking out of a running faucet? Cats probably love running water instinctually like their wild cousins who knew to drink out of flowing streams because the water was fresh. 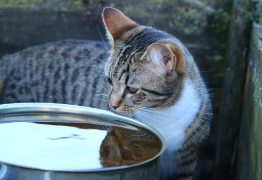 The best thing you can do for your feline friend is providing a filtered flowing cat fountain or at least ensure that your cats drinking water is filtered. Provide an adequate number of litter boxes in the home based on a number of cats. 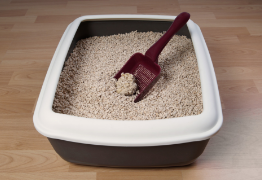 Position these litter boxes in safe zones where cats feel comfortable and can even escape. Also, scoop your litter box and change the litter frequently. 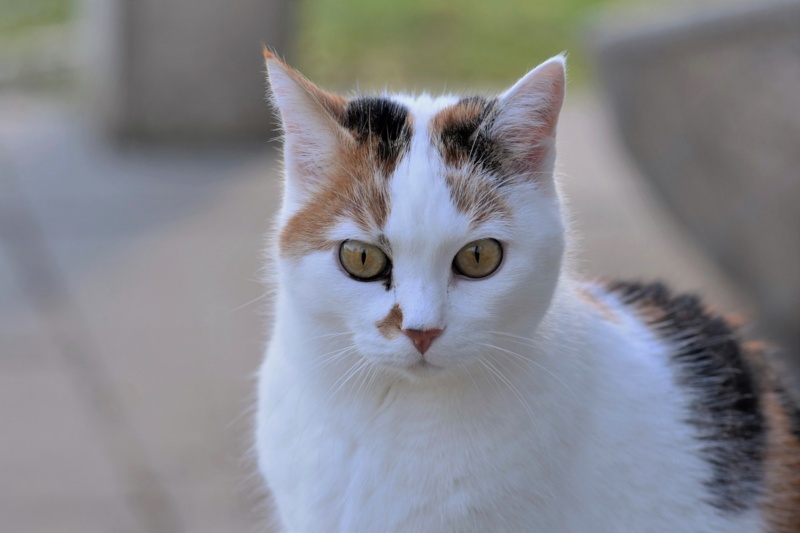 Cats will avoid dirty litter boxes in noisy trafficked areas and a cat that holds their urine too long is more predisposed to cat UTI or urinary tract infections. Stress is another factor in causing UTI or urinary tract infections. 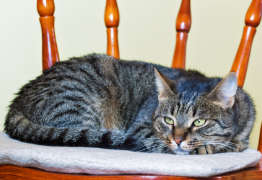 Try not to move furniture around as this stresses cats out and make sure you have hiding places that are elevated or not accessible to other pets like dogs. There is an amazing product that helps to reduce cat stress called Feliway which basically is a synthetic version of a cats facial pheromone that you can spray around your home or use in a diffuser. These pheromones indicate to your cat that it’s their territory, they can relax and they do not have to mark. 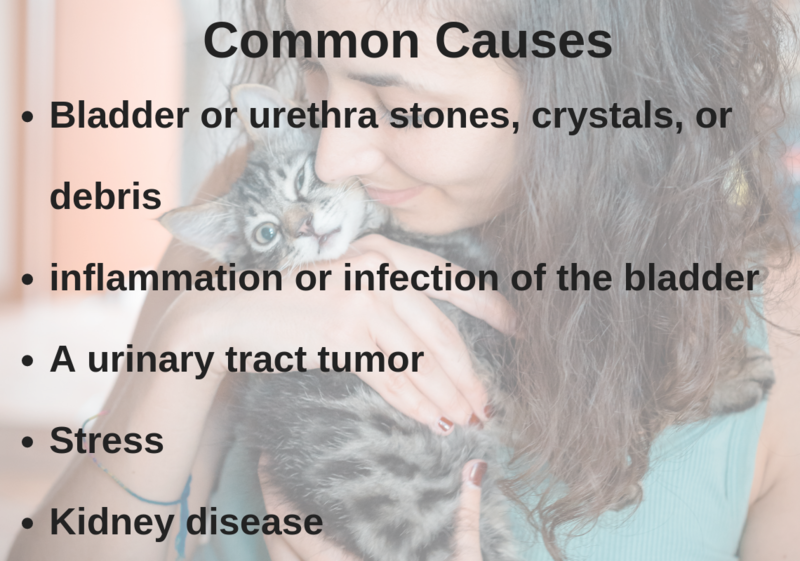 There is one natural method to fight and prevent UTI's that works tremendously well for not only pets but their owners as well. 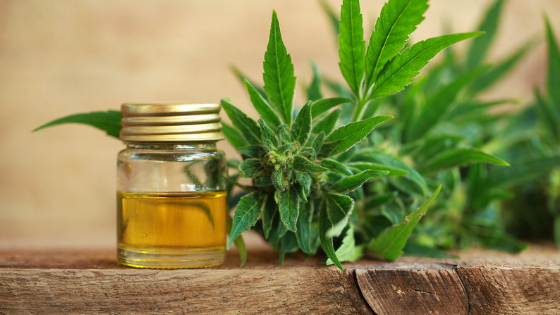 CBD Oil has been used for medicinal purposes for centuries and due to the endocannabinoid system that is present in us all, it will work against the UTI. CBD for pets is easily the most effective natural alternative to prescriptions as it is a very potent antibiotic, and is also a great anti-inflammatory agent. CBD will work on inflammation and pain. 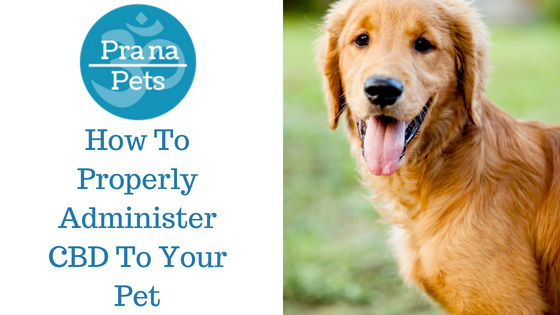 Not to mention if your pet is a senior or suffers from arthritis this anti-inflammatory will have the added benefit of combatting joint or muscle pain. CBD will also be working to fight the bacteria that has caused the UTI. 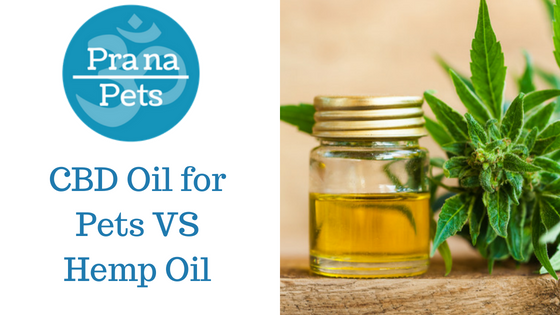 Even the toughest bacteria that is resistant to prescriptions can be eliminated by CBD. 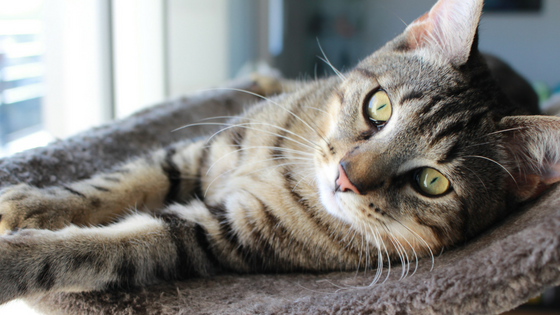 Once the UTI has passed, CBD for pets can still be administered daily as a preventative measure against infections. Cranberries are recommended for urinary tract infections by Urologists and studies have documented that they help fight eColi and UTI’S. 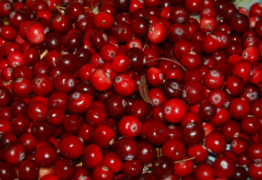 Cranberries are also a recommended home remedy for urinary tract infections in felines. Cranberries contain a compound that prevents bacteria from adhering to the bladder wall and tissues of the urinary tract, so you can use unsweetened cranberry juice which can be added to the food or drinking water or there is concentrated product available in pharmacies called Cranactin. 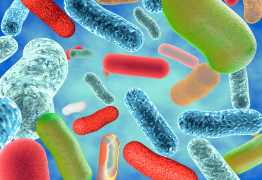 Bacterial flora is vital for preventing the growth of pathogens that lead to infection in the body. 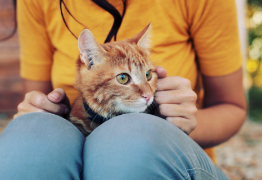 Probiotic supplements provide “good or healthy bacteria” to fight the overgrowth of harmful bacteria that leads to UTI or Urinary tract infections in cats. I found Prana Pets Online while looking for Uti info to ease my cats suffering. That is when I came across the CBD Oil and decided to call in and learn more. The product was guaranteed so I figured we would give it a try. The product worked quickly and my kitty is good as new. I continue to give a small dose of the CBD daily as a preventative. Great stuff I am even considering it for myself. Product works great I am very satisfied. The UTI symptoms cleared up very quickly but what really caught my attention was the increase in my girl's mobility. She is adopted and has a bad leg which limits her, but ever since we started the CBD Oil there is a dramatic improvement. Great Stuff very glad I tried it!